Mystery Oreo Cookies Taste Like What? In the United States, they were sold for 25 cents a pound (453 g) in novelty cans with clear glass tops. 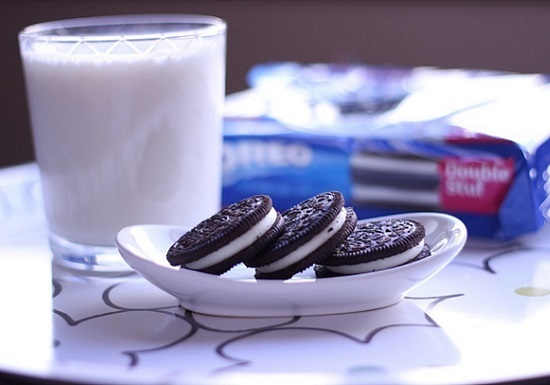 The first Oreo was sold onMarch 6, 1912, to a grocer in Hoboken, New Jersey. 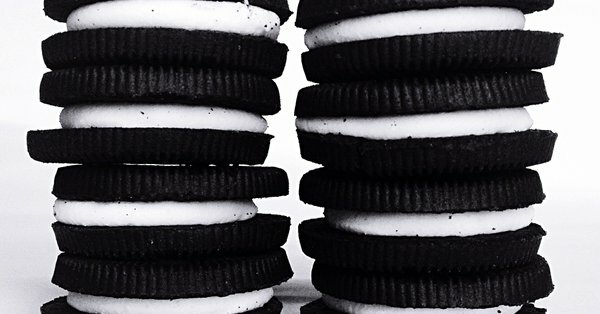 The Oreo Biscuit was renamed in 1921, to "Oreo Sandwich." A new design for the cookie was introduced in 1924. Please don't mess with Oreos! During the year (2017), there was a controversy about rainbow Oreos. I survived it. Now Oreo reveals its mystery flavor and "many tweeted that the cookie tasted like Fruity Pebbles or orange creamsicle". 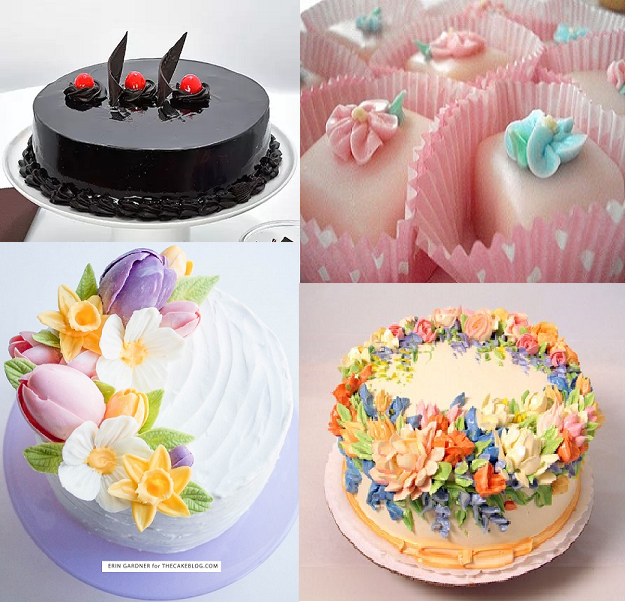 People do have different tastes and there is lots of food diversity to go around the world ten times over. As long as Oreos can be used for world peace, it's all good. (A) Her American mother was clueless. (B) Even though her father is from The Bahamas - which at one time was beholden to the Queen of England - Bahamian food is in no way a reflection of British cuisine. In other words, he was also clueless. Was pleasantly surprised with the results of her search. 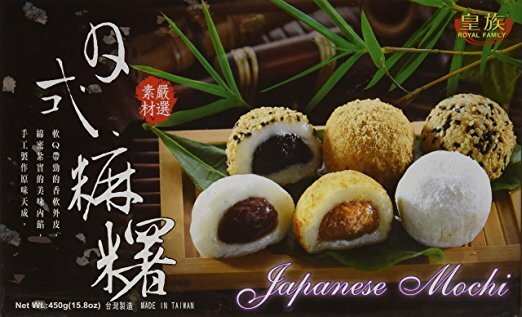 Has anybody ever tried any of these treats? Flies Graveyard?? Sounds perfect for celebrating Halloween. 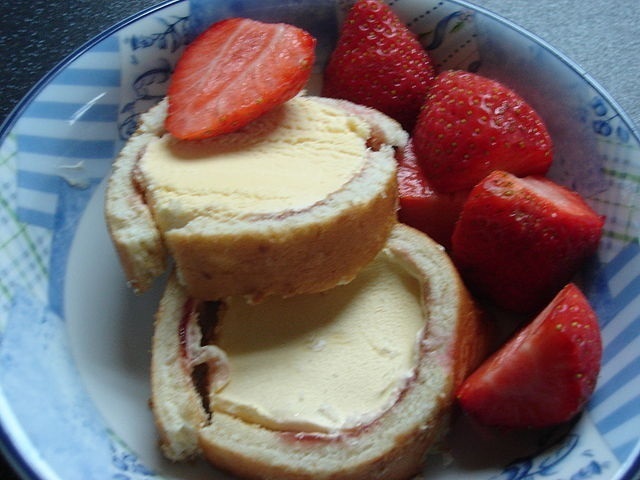 Content republished from British Desserts - Persona Paper, Oct. 5, 2015. Rainbow-colored Oreo filled with controversy ~ Whatever!! When it comes to rainbows, nobody loves them more than me. Have loved rainbows all my life and don't plan to stop even if people try to whip up a controversy surrounding them. That's how I feel about rainbows. 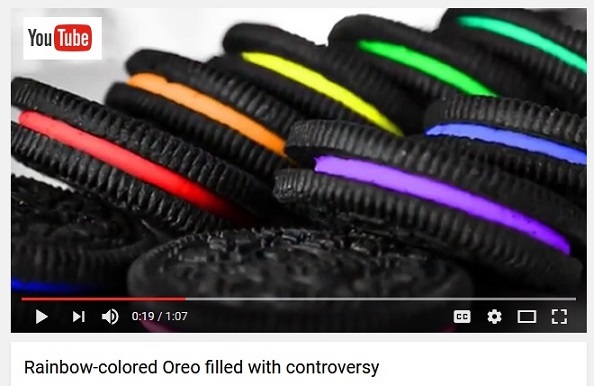 First I saw a tweet posted by @ItsFoodPics, and then saw a YouTube video titled "Rainbow-colored Oreo filled withcontroversy". Seriously? Controversy? Oh no! More like extreme upset! I'm extremely upset because when I tried to shop for rainbow Oreo cookies online I couldn't find them!! WHAT??!! They're not for sale!! WHY?! I'm making a public statement. It's a shout out! Nobody, anywhere in the world, should ever use rainbows or Oreo cookies to stir up controversy. Oreos can be used for world peace! Scanning pins on Pinterest and came across one pin shared by food blogger, Stephanie Brubaker, that made me start looking for recipe variations. Being that it's also #foodiefriday, it's also a perfect excuse to do a little detective work. Brownies are on my list of fave foods, right along with cheesecake. But most of the brownies I enjoy are chocolate. Never heard of a Banana Brownie. Have you? that's not like any other? Found this delightful treat at Kirbie’s Cravings. 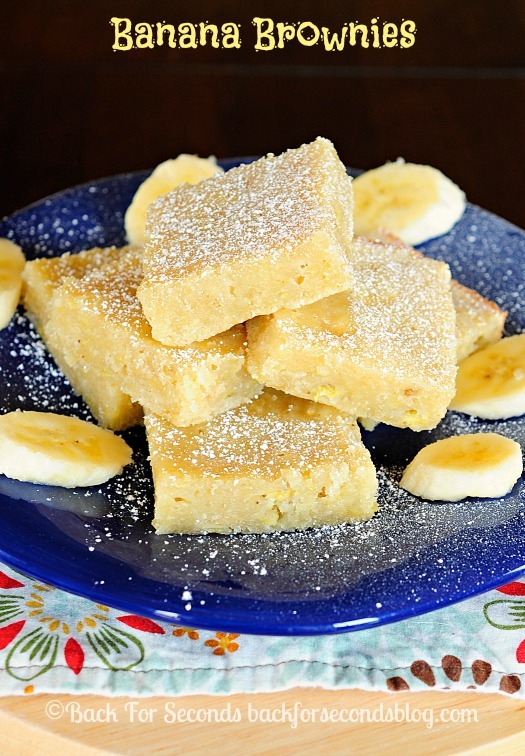 Another Kellie shared her recipe for vegans at her blog, Food to Glow. Tahini Swirl Chocolate Brownies (immune-boosting and grain-free + vegan option). 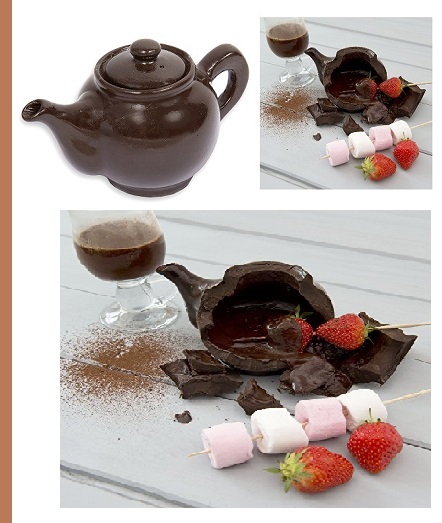 *This one from a fellow blogger on Blogspot, Nook & Pantry. Also a fellow blogger on Blogspot, but saved this one for last. Why? Because this dear lady asked a question that I would ask and answered it the way that I would answer it! Which is better? Brownies? Cheesecake?